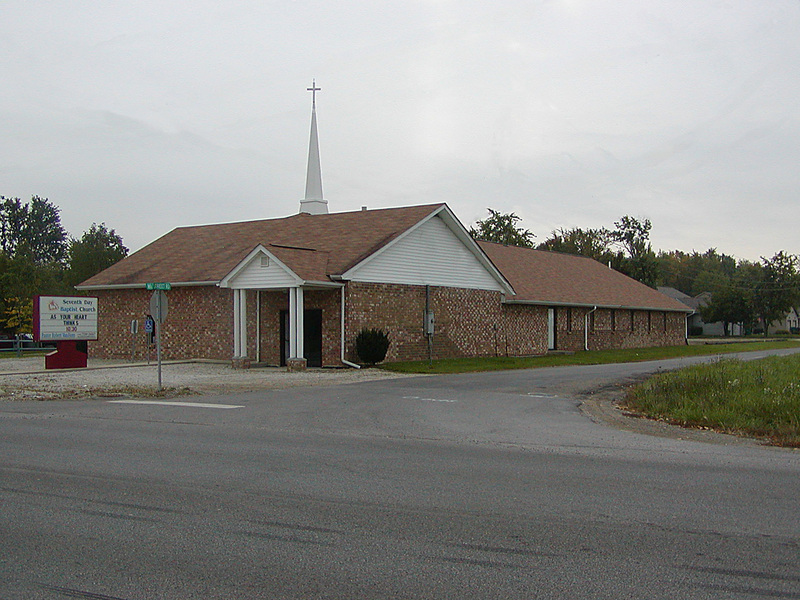 The Pataskala Seventh Day Baptist Church will host the annual SDB Appalachian Association activities June 23-25, 2017 at 12161 Broad St. SW in Pataskala. Association Moderator, Mark Pest, will be leading the weekend following the theme “The Sabbath: It’s NOT just another day!” . The weekend activities will focus on how the Sabbath is a weekly celebration of God’s Creation. Representatives from SDB churches in West Virginia, Pennsylvania, Ohio, Alabama, Tennessee, and North Carolina will be travelling to Pataskala for the weekend. There is no cost for you and your family to attend Appalachian Association, but we need to know who is coming so that we can plan meals, activities, and lodging. A form to register is attached below. There will be something special at registration for all who have registered by June 1st! Throughout the weekend, there will be ample opportunity to meet new friends and renew old acquaintances, worship together, Bible study, and fun for the whole family. We look forward to having you join us!